Let's face it- So why not turn your laptop keyboard from something ordinary, to something beautiful and eye-catching? 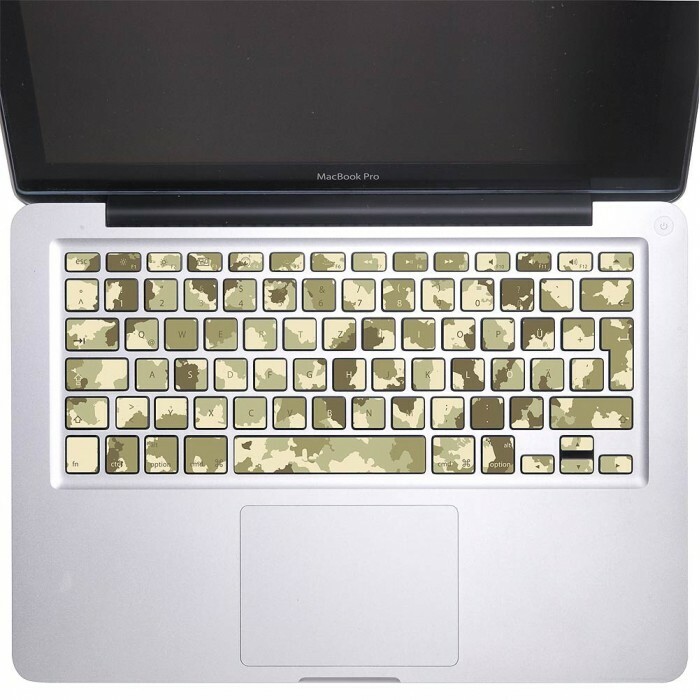 Spruce up your MacBook's keyboard with this beautiful, fun, and unique decal and give your laptop that personal touch which will last for years to come! 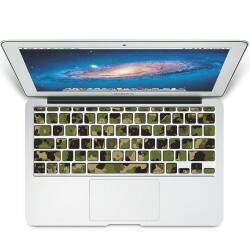 This keyboard decal is created with high quality vinyl material and has long lasting results. 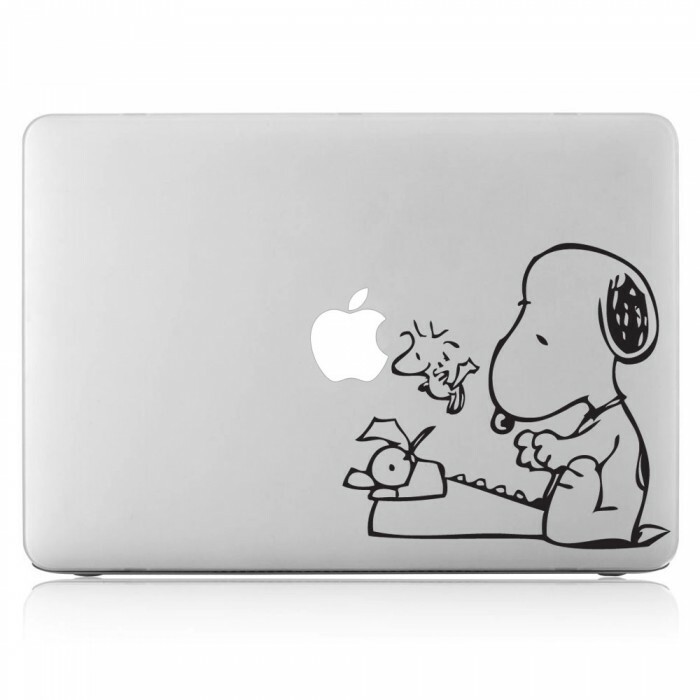 Even after years of use, this decal never fades! 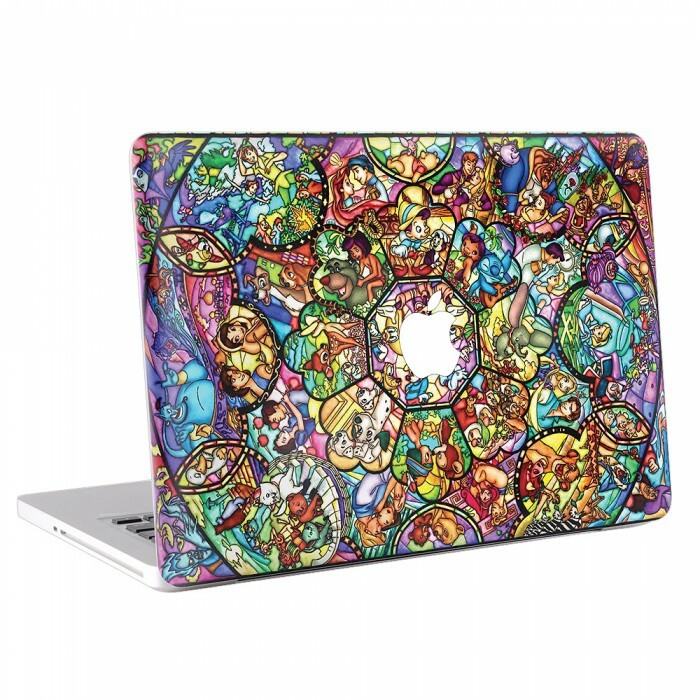 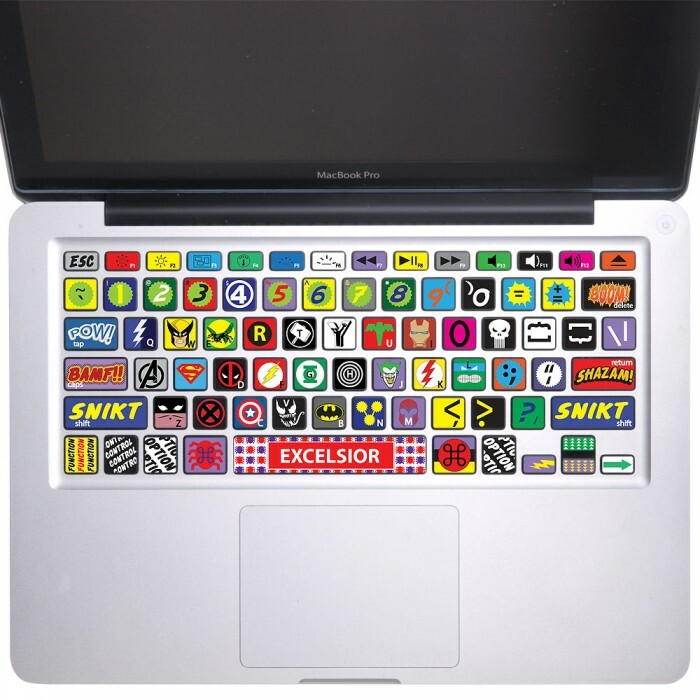 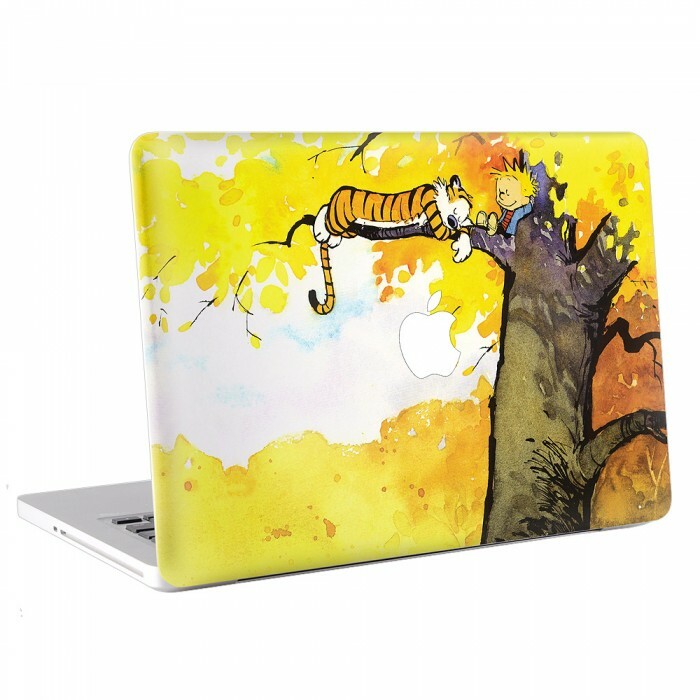 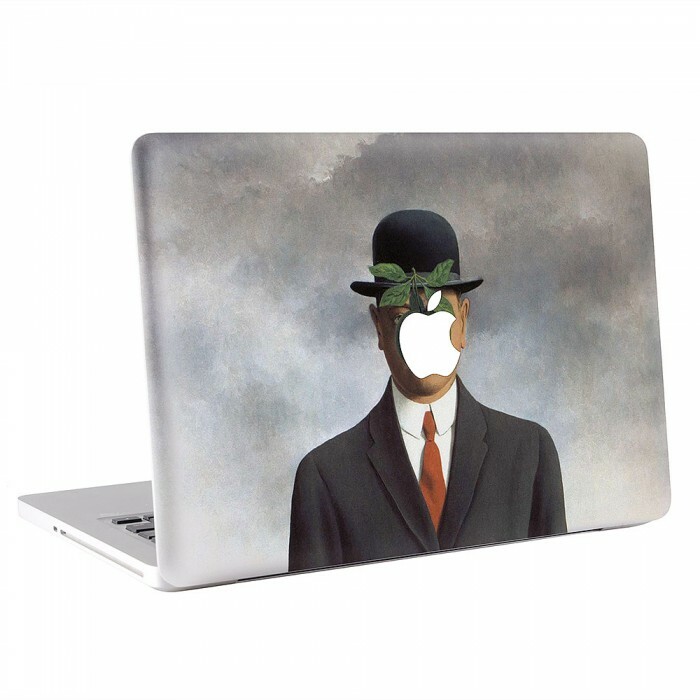 - Amazing decal,make your Macbook looks brand-new and amazing. 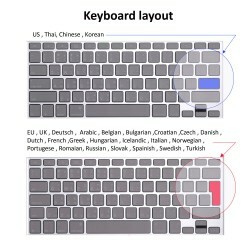 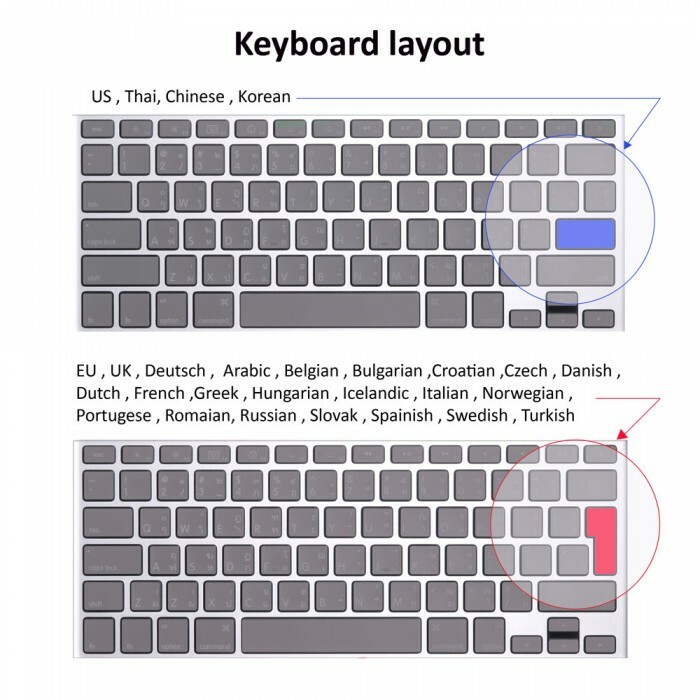 The keyboard stickers are available in following language layout. 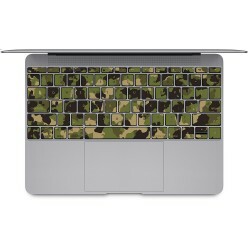 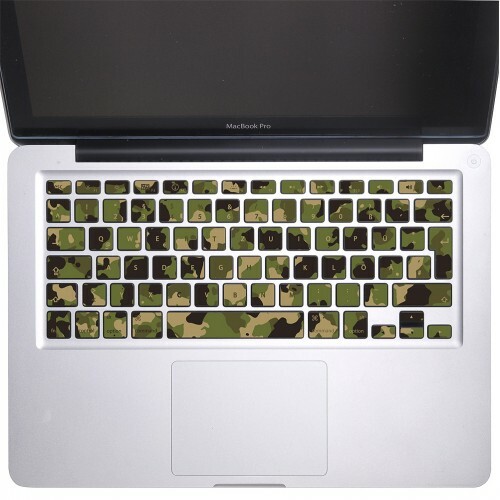 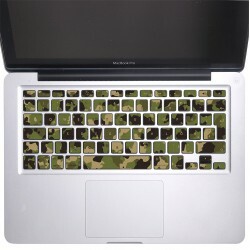 Camouflage patterns army Woodland Keyboard Stickers for MacBook (KB-0031)Let's face it- So why not t..
Super Hero Keyboard Stickers for MacBook (KB-0002)Let's face it- So why not turn your laptop keyboar..